It's kinda like darts... but not! 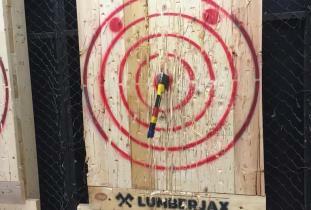 Axe throwing is one of the fastest growing indoor recreational sports today! 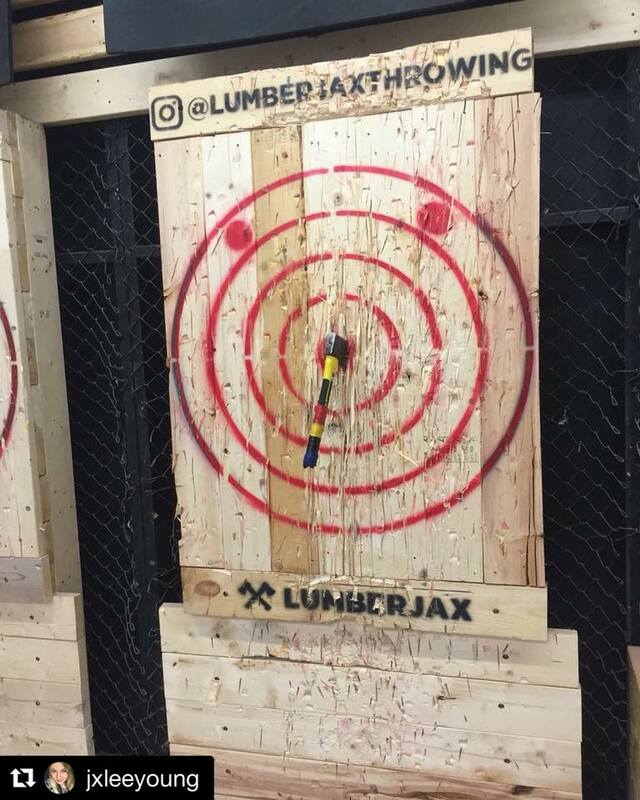 We offer complete axe throwing technique and safety lessons prior to each session and then you head into competition matches against your friends with lots of socializing and friendly competition!